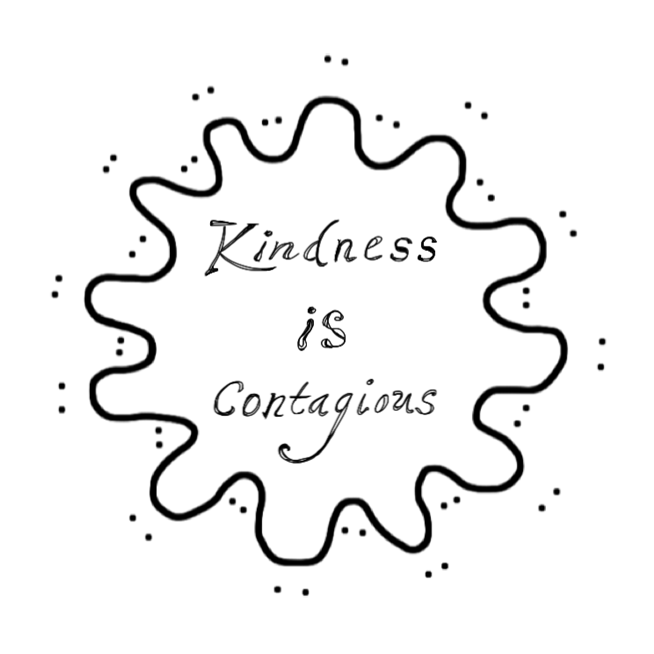 In 2010 I invited several artists to create designs for stickers stating “Kindness is Contagious.” I printed images by seven of those artists on high-quality, glossy, vinyl stickers. I put out the call again in 2011 and printed stickers designed by sixteen artists. I love the designs and I love the stickers. I can’t wait to see the 2012 designs! 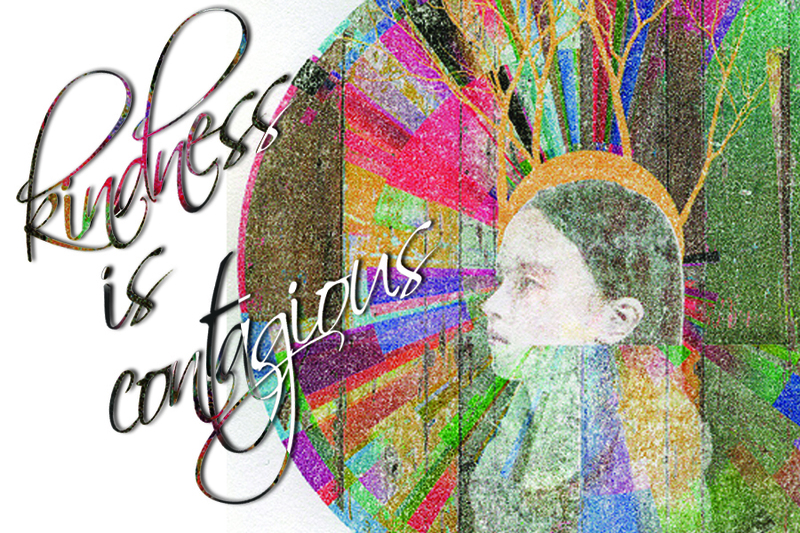 If you’ve got a design to submit for this year, send it my way. If you’d like to order some stickers ($.40 each + postage) send me an e-mail. Many thanks to the participating artists: Bradley Pitts, Hiroko Kikuchi/The National Bitter Melon Council, Clay Ward, Brandon Hinman, Daniel Deluca, Jen Delos Reyes, Eli Mann, Greg Cook, Karen Stein, Matthew Shanley, Liz Perry, Kye Lee, Laura Fortune, Merritt Johnson, Michelle Jones, Raul Gonzalez, Steve Dildarian, Samantha Fields, Sebastien Leclercq, and Tasha Doremus!